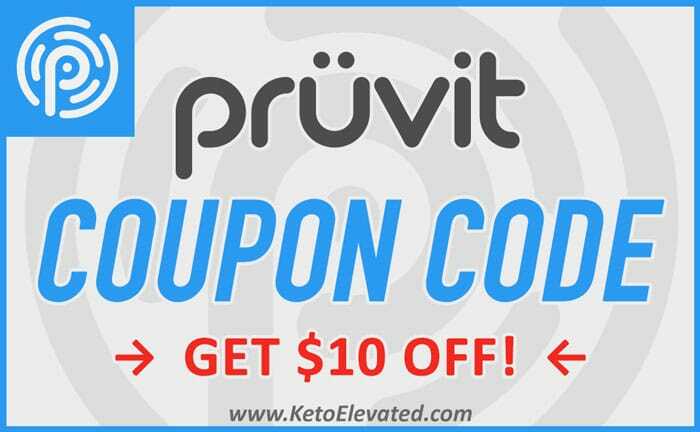 Pruvit has just announced a new mint flavored ketone product, KETO//OS MAX Keto Envy, in celebration of Saint Patrick’s Day. 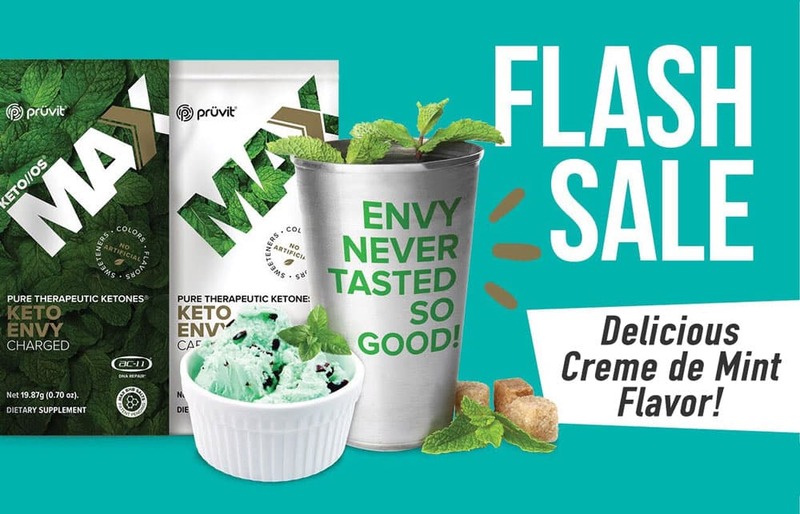 KETO//OS MAX Keto Envy is a seasonal limited edition product, and is a delicious creme de mint flavor full of ketones! Because it’s part of the MAX family, it contains pure therapeutic ketones (Max BHB™), ac-11® (DNA repair), and essential B-vitamins. Choose from charged (caffeine) and caffeine-free. If you are lucky enough to get your hands on a box, be sure to try the delicious Mint Chocolate Cookies and Green Shamrock Shake recipes! Be sure to head on over to the Pruvit Online Store and discover more delicious flavors of KETO//OS Max! Does the Keto Envy have B-12 and a lot of it? How does it compare to the tart and Maui punch in terms of the B-12? Hi Shairose, all of the KETO//OS Max formulas have the same Vitamin B12 (as cyanocobalamin) 100 mcg, and Vitamin B6 (as pyridoxine) 16 mg.
Keto Envy is my favorite flavor! Think this will become available again? Hi Lori, we love the minty deliciousness too! It’s hard to say which limited edition KETO//OS Max flavor will make it back. It all depends on how popular it is. If I had to guess, Keto Envy will be back, but not sure when it will happen.